Your #1 choice for fast, honest and reliable glass repair in the Minneapolis/St. Paul area. 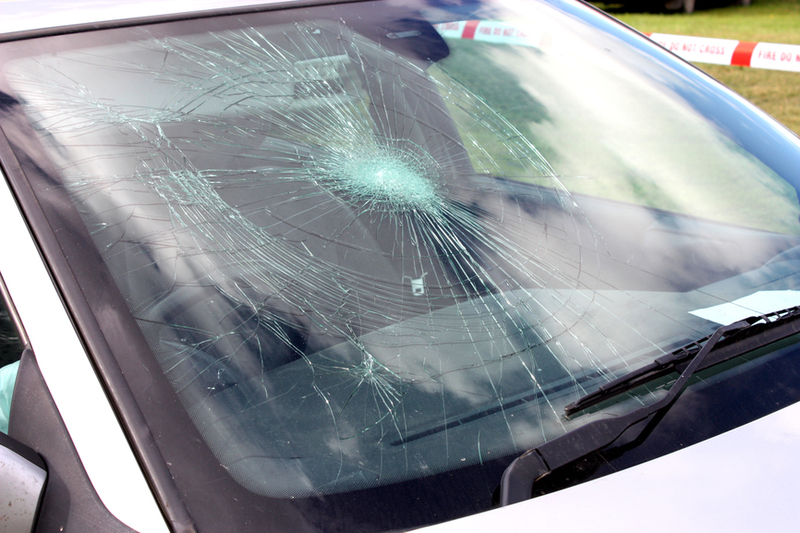 Fast and guaranteed auto glass repair. Call us today for a quick and easy estimate. 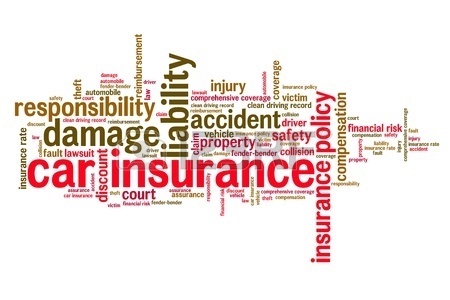 All work is guaranteed and insurance claims are handled by us so you don't have to worry. 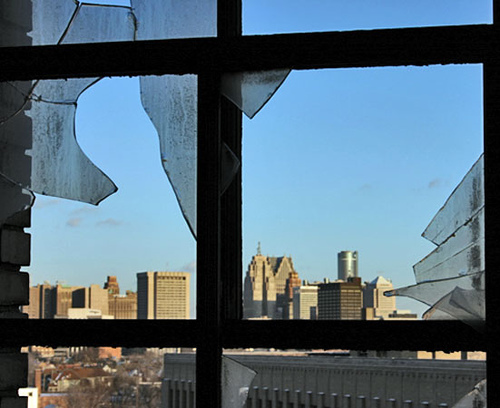 Broken Glass anywhere in your home? 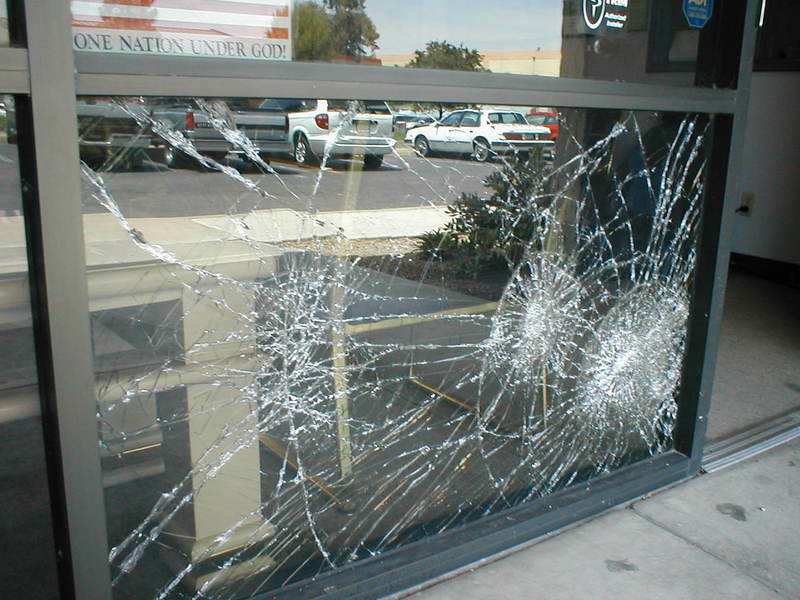 We will come out and repair or replace any broken glass in your home. Don't leave your home exposed to the elements or security concerns. Call us for a no hassle quote today. 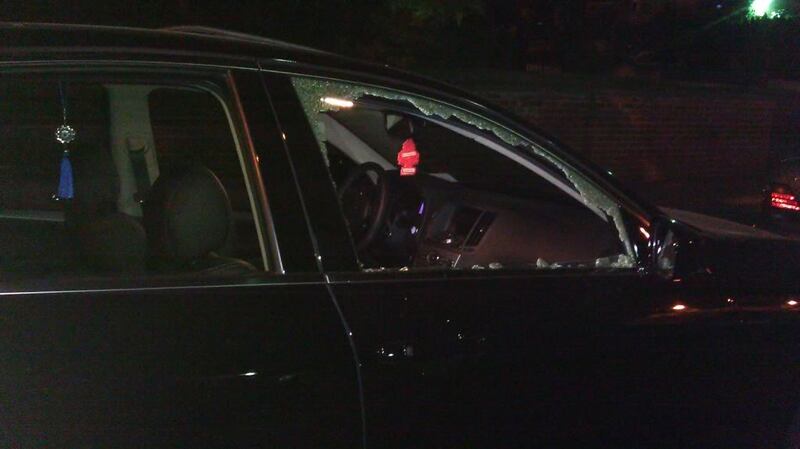 Nothing is more harmful to your business than broken glass. From a safety and security concern for your customers to just an eyesore that will definitely drive business away. Call us for a quick estimate.